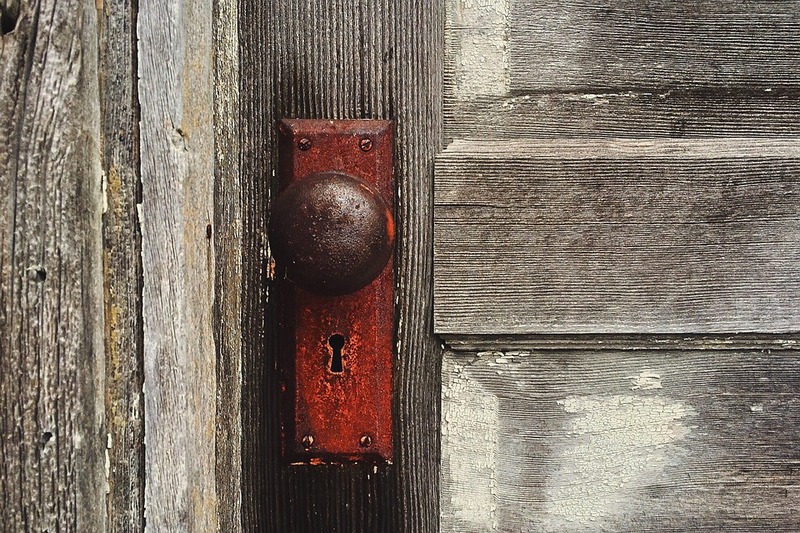 Although door knobs should be a straightforward item to purchase, there are some things to be aware of before buying. You need to consider style, size and finish and decide whether it is appropriate for the appearance of your home. Door knobs have a simple duty which is simply to turn and allow easy access into a room, yet they should also be considered a part of your decorative furniture. So to help you with your next purchase, here’s our guide to buying door knobs. Here at TBKS, we have a varied range of styles from contemporary to traditional. Firstly, you need to think about the style of your house as a whole and decide which door knobs would match it the best. For instance if your property is made in an Edwardian style, then you should consider a classic oval or round shape, or a wooden design. You may also want to consider whether you would like to keep the same style of door knob throughout your property, or have different upstairs and downstairs. On an average door, the usual size for a knob will be about 50mm in diameter, however for larger doors this might need to be as much as 75mm. To establish what you need, we suggest creating a template and considering how much of a feature you wish the door knob to have in relation to the door. With so many materials on offer such as brass, nickel, chrome, bronze and more, your choice will be important for matching the period theme of your house. In our varied range, you will find a selection of styles to suit every budget. In order for your door knobs to operate properly, you will need to purchase a lock or latch separately, if you don’t already have these in your doors. One choice is the mortise lock or latch which is crafted into the edge of a door and the other selection is a rim lock which is mounted onto the surface. Either of these choices are considered to be quite decorative. The main difference between door knobs and door handles is that knobs need to have an extended distance from the edge of the door to the centre of the lock. Allowing for enough finger space is essential so that the door can and open and close without causing damage. On the other hand, door handles need less set distance so if you want to switch to knobs, you will need to change the entire mechanism. Please click here for our full range of door knobs. When it comes to decorating your home, the appearance and functionality of your front door may be near the bottom of your list. However it’s easy to forget that this will be the first point of decoration a visitor will notice when arriving at your home.